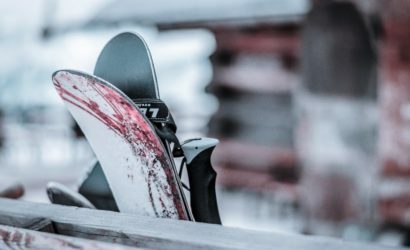 Do you want to learn how to ski? 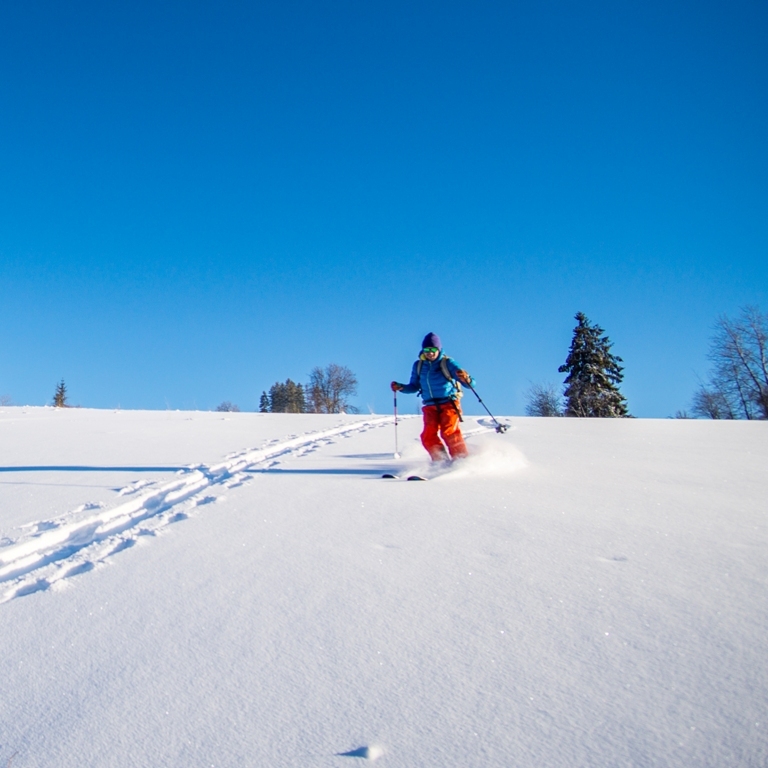 Zakopane is a perfect place for all skiing beginners! 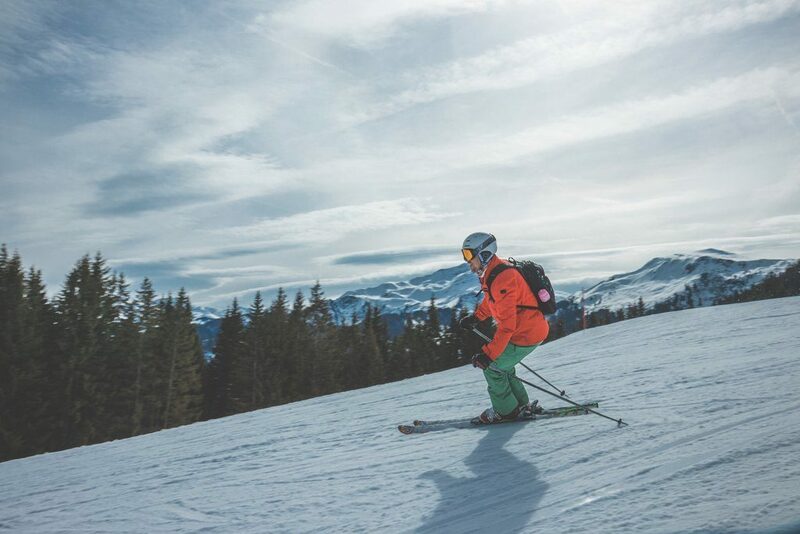 In the close proximity to the town center there is everything you need to ski, relax and have fun. 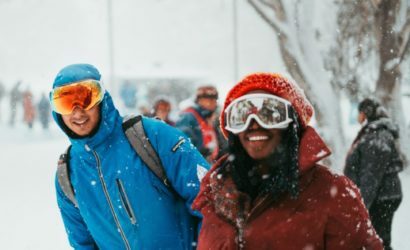 During this 9-days program our English speaking ski instructors will bring you into the world of skiing. 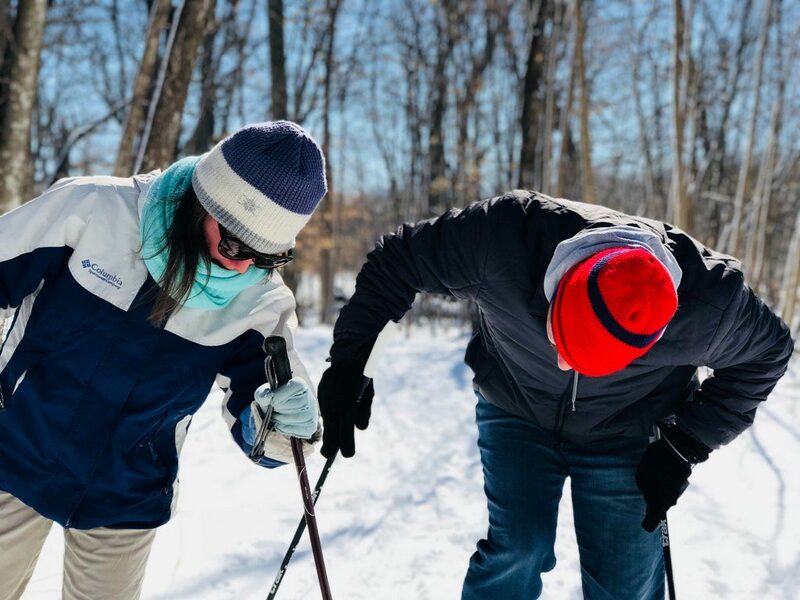 You will learn how to ski and enjoy the winter fun on the slopes. 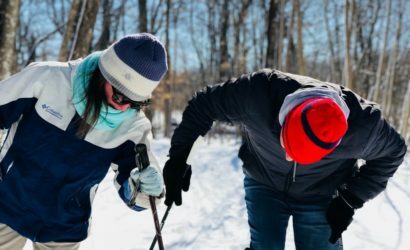 There will be also time for more winter activities and entertainment. 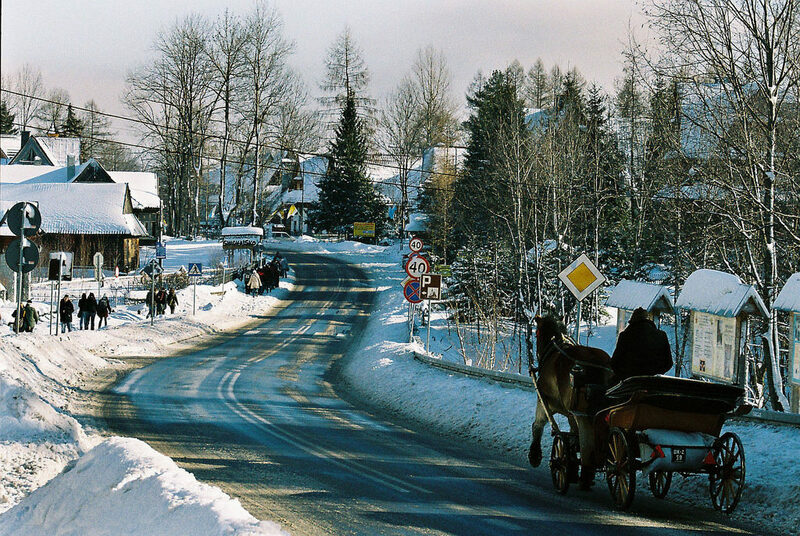 Traditional horse sleigh ride conducted by the highlanders, thermal baths and evening parties - sounds like perfect winter break, doesn't it? 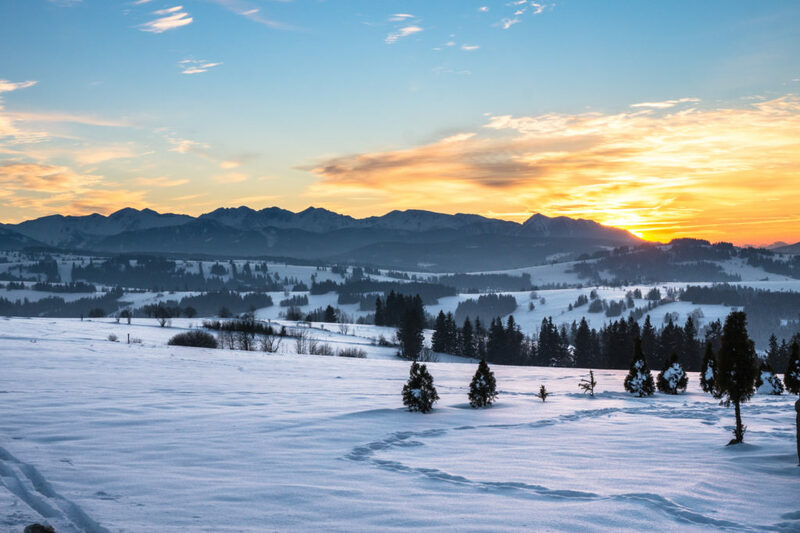 As soon as you arrive to Zakopane, you will meet Tatra Hero concierge, who will take care of your nice and full of attractions stay in the heart of the Tatras. In the evening -if you have enough power - you will go on a small reconnaissance. You will visit Zakopane centre : famous Krupówki street & Równia Krupowa Park. Your guide will show you around and take you to a good place to eat. Wake up! After early breakfast your instructor picks you up from the hotel. Then you have 3 hours to make first steps with the instructor. 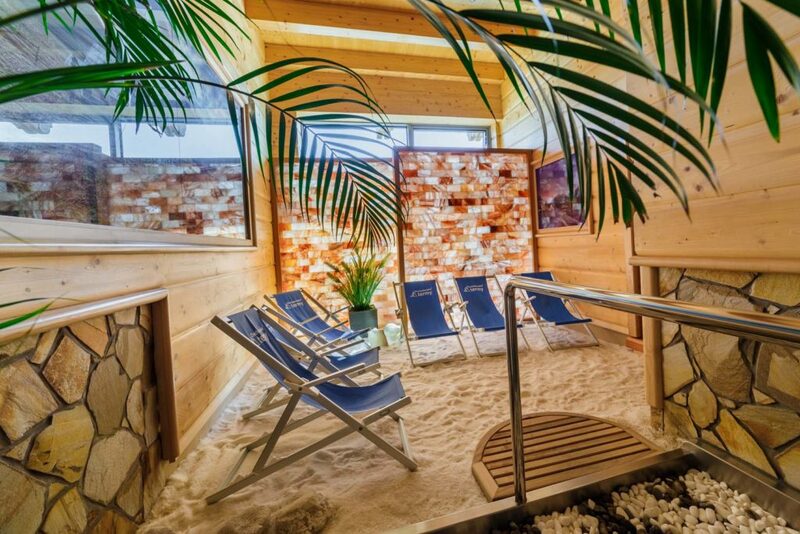 After dinner you can relax in a hotel SPA or you will go to Aquapark located in the centre of Zakopane. In the evening you will have a gym session with a professional sport instructor. 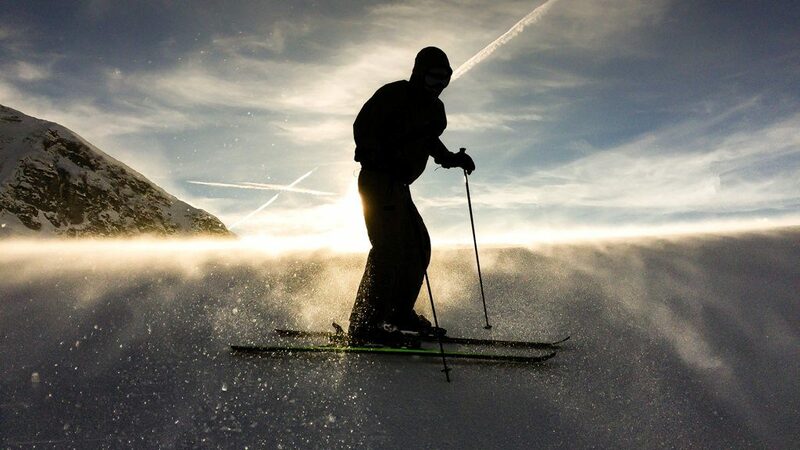 He will show you how to stretch, relax and how to prepare your body for the next skiing days! 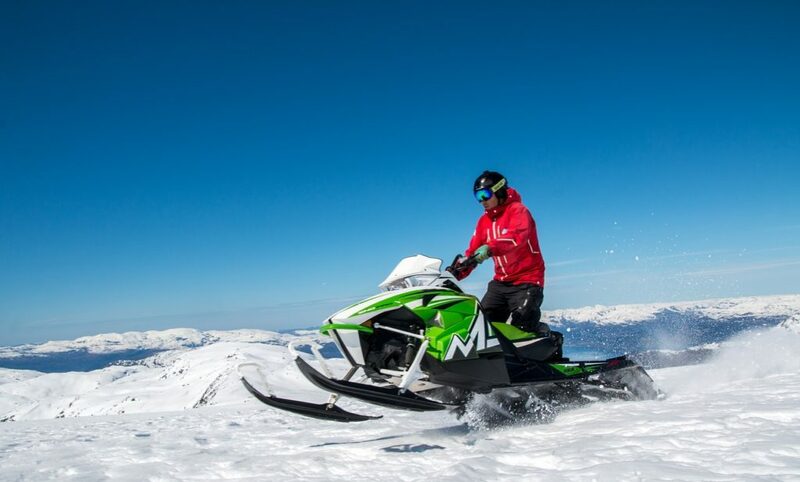 We bet you cannot wait till you put on your boots & skis and practice all you've learned. Good luck! 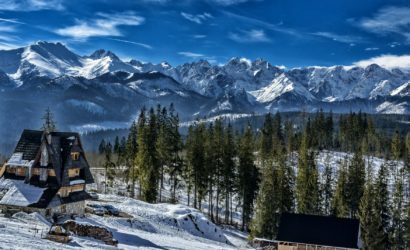 After skiing and lunch you will have a city tour - a guide will take you to the most important places related to history and culture of Zakopane & the Podhale region. Day 5 - Rest & Kasprowy Wierch! 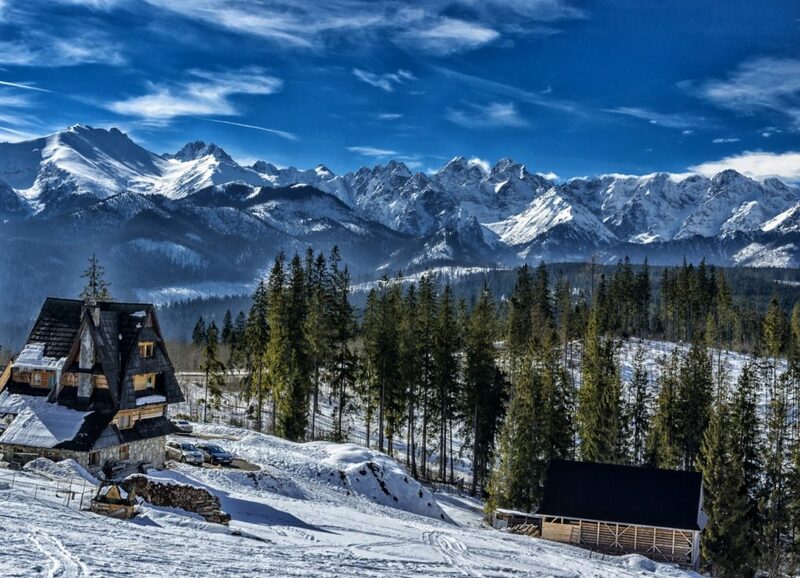 In the evening you will go to Termy Chochołowskie - the best thermal baths in Poland with a stunning view of the Tatras. Now you will definitely regenerate yourselves before tomorrow! Ready for a little exam? :) Don't worry, everything is for your improvement! 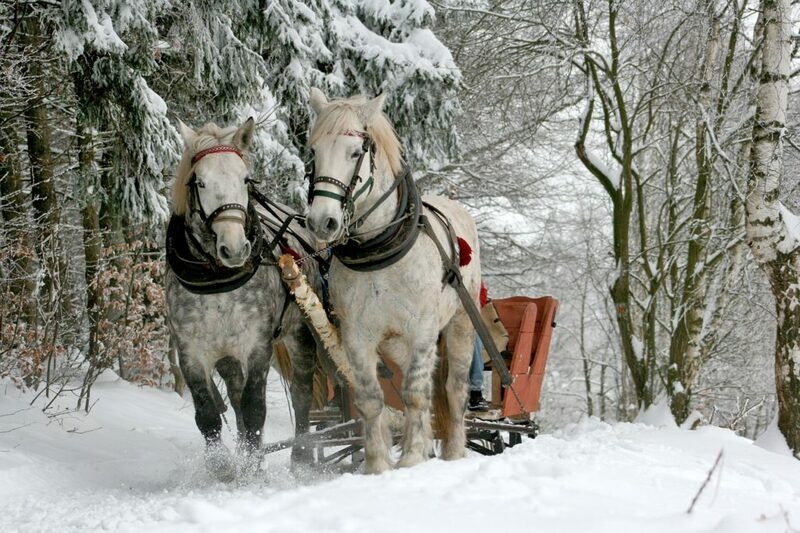 Instead of a standard supper you will go on a horse sleigh ride which will finish with a bonfire accompanied by a traditional highlander music band. After lunch you will be taken to a beautiful place where you explore the surroundings on the snowmobiles - it's going to be veeery exciting! In the evening you will go to your favorite place to eat, relax and have fun. For sure you've already chosen which place you like the most. Have a safe flight back home!